NOT the source for the most famous song in the world (that would be 1942's Holiday Inn)! Still a worthy Christmas classic though, with Bing Crosby and Danny Kaye as army buddies on a skiing holiday. Two army buddies (Bing Crosby and Danny Kaye) team up after the war and become a successful song-and-dance act. While on a skiing holiday the pair stage a benefit to save an inn run by their old commander, who is beset by financial difficulties resulting from a lack of snow. 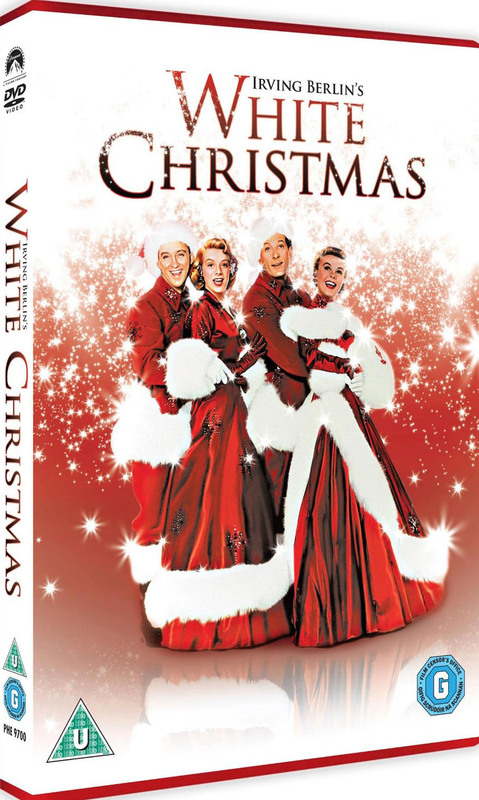 The title song, `White Christmas', was actually written 12 years earlier for the film `Holiday Inn' and was already a Christmas standard in 1954.